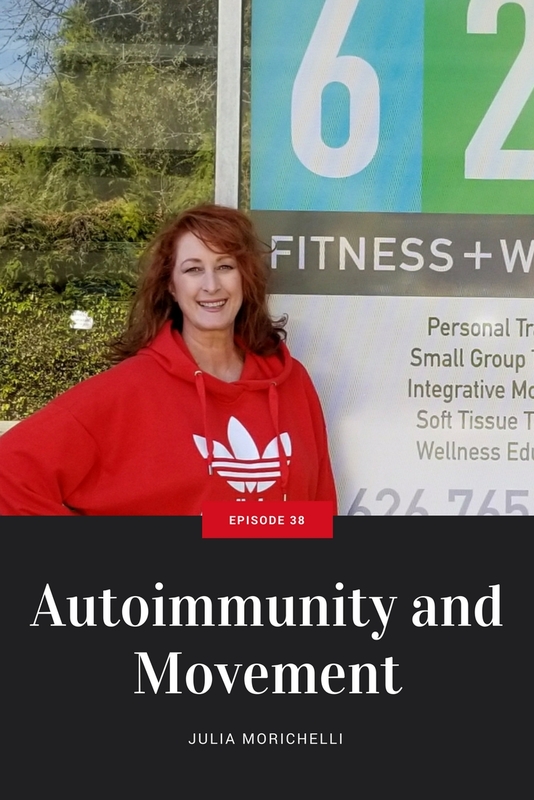 Autoimmunity is where the body's own immune system attacks healthy cells and tissues within the body. This can result in many issues such as low thyroid, systemic pain in the muscles, and forms of arthritis. Usually those suffering from autoimmunity will have to take each day one day at a time. They could feel great today, and rundown tomorrow. This can make exercising a real challenge because you may not feel up for it. 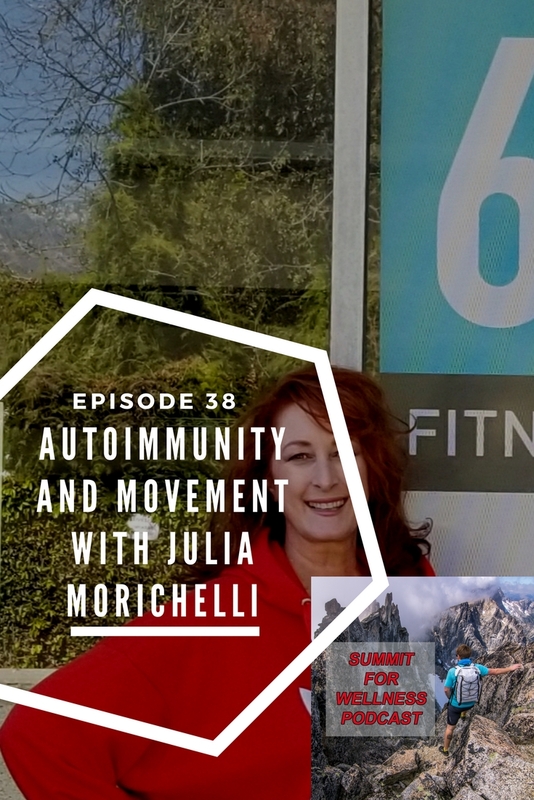 Julia Morichelli is a fitness trainer who also suffers from autoimmunity. She has been diagnosed with multiple autoimmune conditions, so she knows all too well how difficult exercising can be. There really is no easy answer to this question. It could be caused from toxic exposure to chemicals. Or maybe the foods you are eating leads to intestinal permeability, which is the beginning of the assault on your immune system. Regardless of why it occurs, if you have the symptoms related to autoimmune disorders, then it is best to work with a functional doctor to figure out a game plan. This way you can do everything you can to minimize the symptoms as much as possible. Thank you for listening to this episode of the Summit For Wellness Podcast. 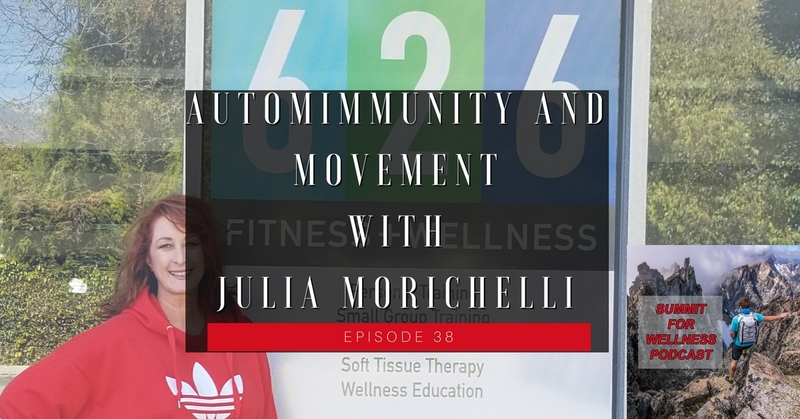 If you enjoyed Autoimmunity and Movement with Julia Morichelli, then subscribe to our channel so you can listen to all the latest episodes.